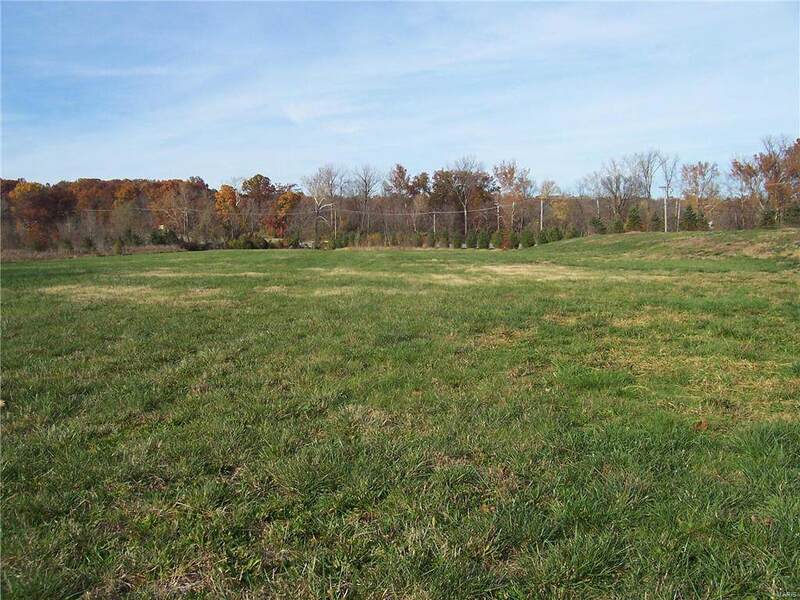 Wonderful, Convenient LOCATION, 5 minutes to CHESTERFIELD VALLEY & 10 minutes to WILDWOOD TOWNE CENTER! FLAT LAND, Perfect for your HORSES, that is hard to match. 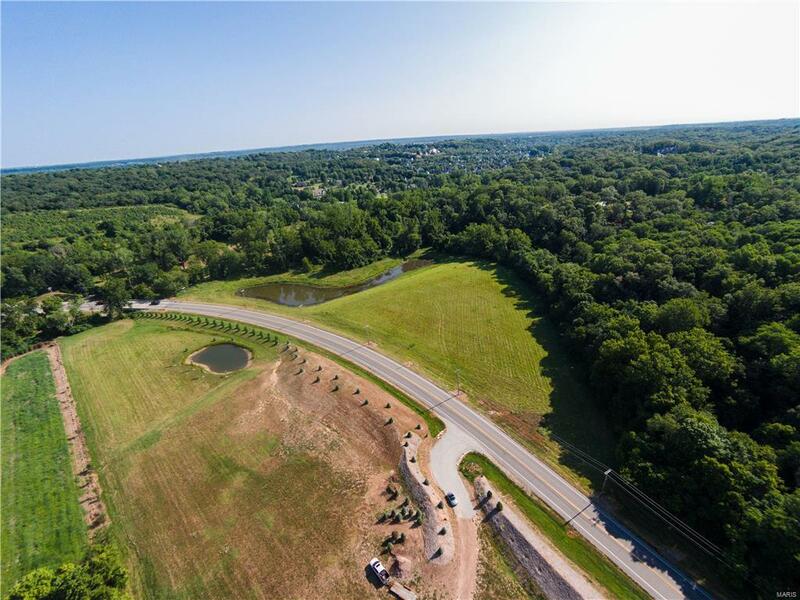 Ride to Babler Parks 2,600 Acres of Equestrian Trails!! 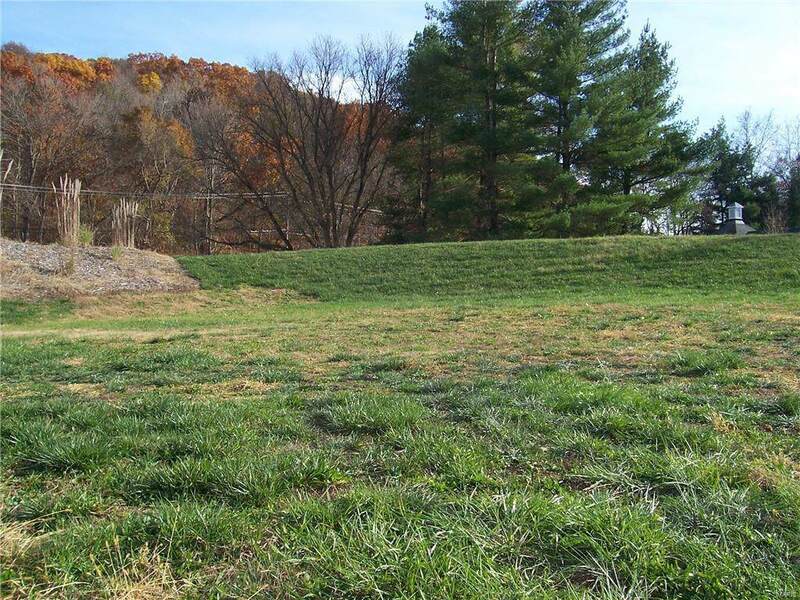 Fertile, Deep Topsoil with Beautiful, well maintain Pastures and Deep, Spring Fed Pond, ready for your Geo-Thermal System! Plus, Year round flowing Spring Fed Creek on lower tip of property. Build your Custom Home & Barn(s). Also, possible Church, Private School, Health & Wellness Center, Retirement Center, Plant Nursery, Community Garden, the list goes on! Nearly completed "LOMR" (Letter of Map Revision") with FEMA, that PROVES SIGNIFICANT PORTIONS OF LAND O U T OF FLOODPLAIN!! 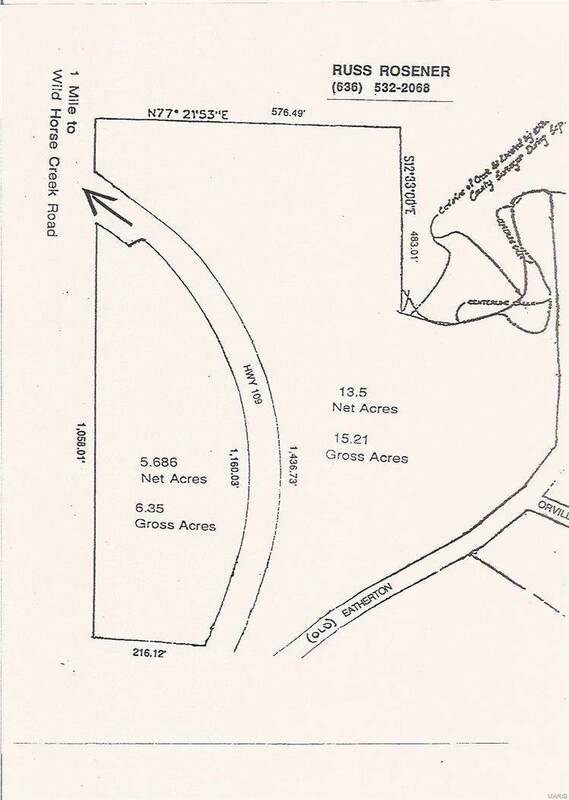 An additional, Adjoining 15.21 Acre parcel, directly across the road, is Available!! Very hard to find apiece of Land, this LARGE, this NICE, this FLAT, that is this CLOSE IN !! Many Possibilities !! Entrance completed with Landscaped Berms and Beautiful Blue Spruces, White Pines, etc.